Vasily Petrenko is set to make his debut with the Berlin Philharmonic in February 2018 due to Zubin Mehta pulling out to have a shoulder operation. 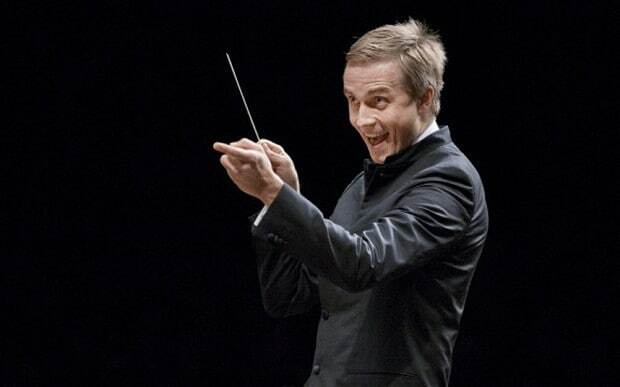 Vasily Petrenko performs dates on the 15th, 16th and 17th February in the Philharmonie and on 18 February in the Gewandhaus in Leipzig. Soloist Michael Barenboim also makes his debut with the orchestra at these concerts.